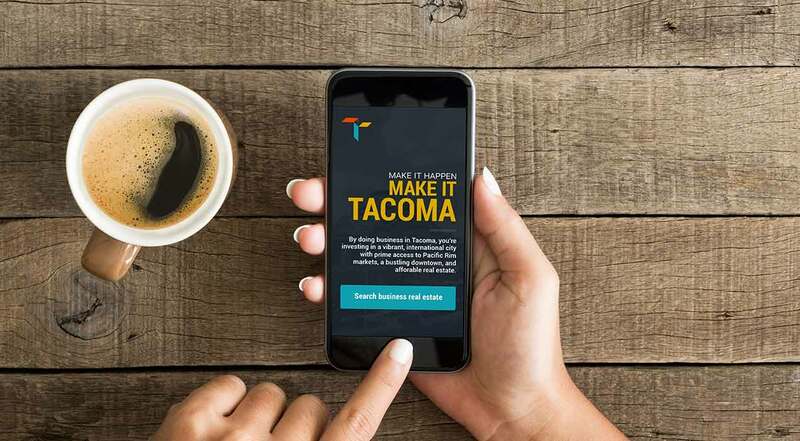 The City of Tacoma needed a new economic development brand and website that reflected their vibrant community and attracted private investments. With this in mind, we developed a new name, brand identity, and website that showcase the benefits of doing business in Tacoma. 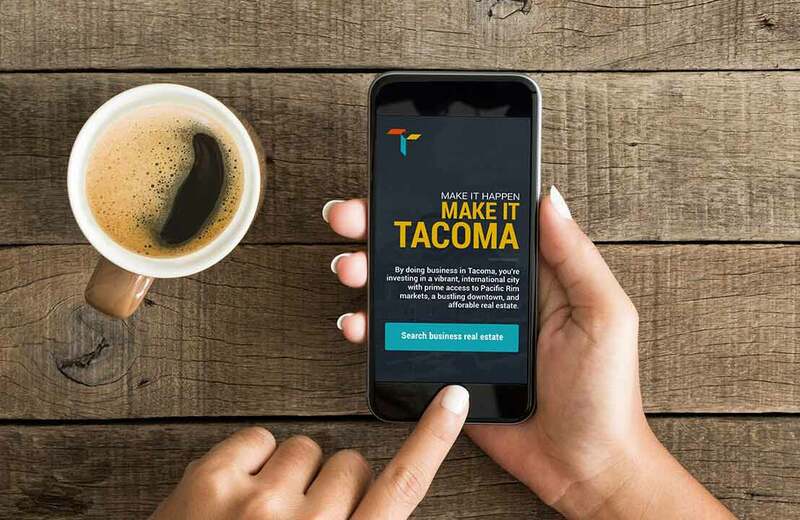 The result is an energetic, yet professional brand identity and website that appeal to international investors, capture leads, and showcase Tacoma's welcoming and friendly vibe. 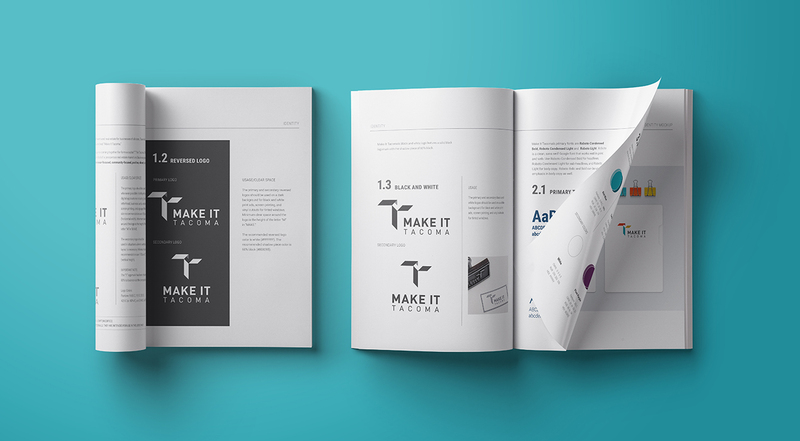 Throughout our research phase, we kept hearing that Tacoma “makes it happen” and that people can find real success there—they can “make it big;” from this feedback, we changed the City’s economic development brand to: “Make It Tacoma.” The name is strong, action-oriented, and empowering; it also appeals to manufacturers and startups, who want to physically “make” something and pick Tacoma for their place of business. 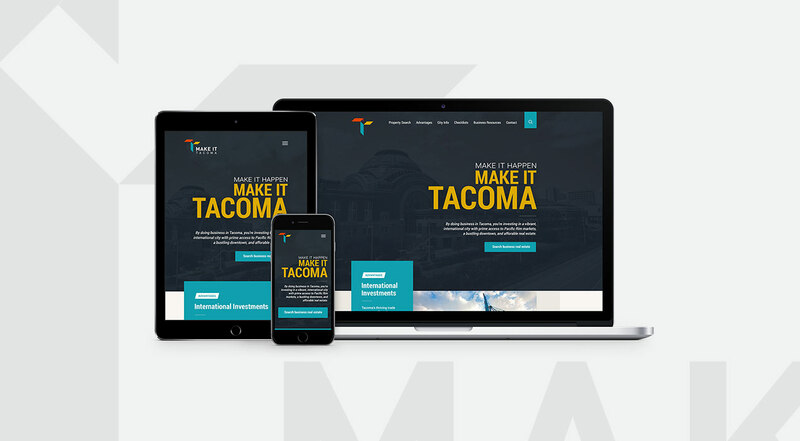 Once the name was nailed down, we created a modern, energetic logo that shows Tacoma is vibrant, welcoming, and business friendly. 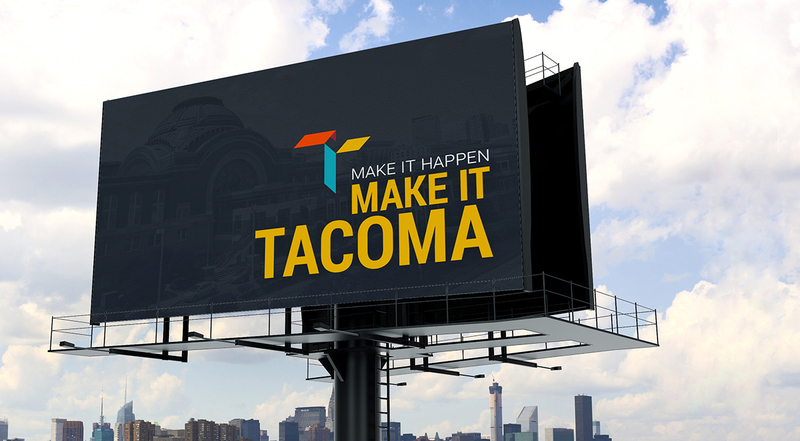 The logo draws attention to the “T” in Tacoma, while highlighting an arrow in the negative space—the arrow represents both growth and a location marker. 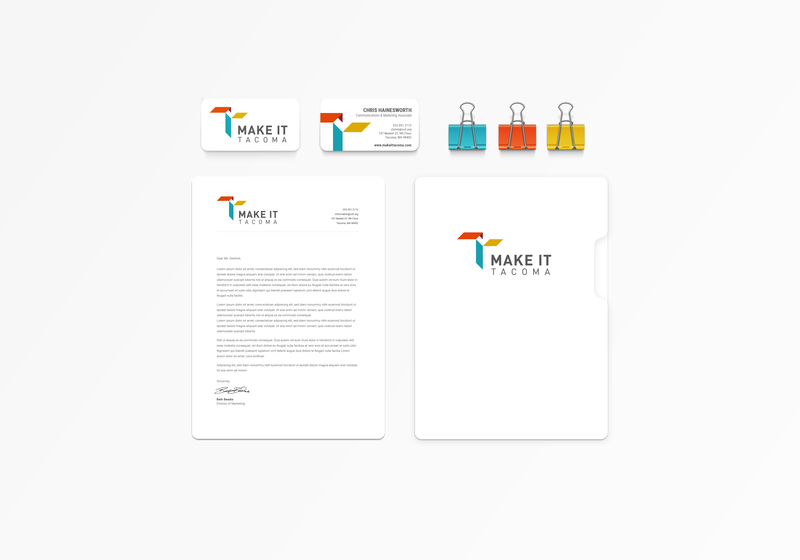 We also paired a clean and modern sans serif font, with a colorful icon that gives the City a unique and professional look. Once the brand was complete, we designed, wrote, and coded a new website that's clean, modern, and showcases the City’s new visual identity. We incorporated special features, like a real estate search and city comparison tool, specifically geared toward potential investors. The website also features bold imagery, easy side-bar navigation, AA-level ADA compliance, and all new messaging developed by Red Rokk.